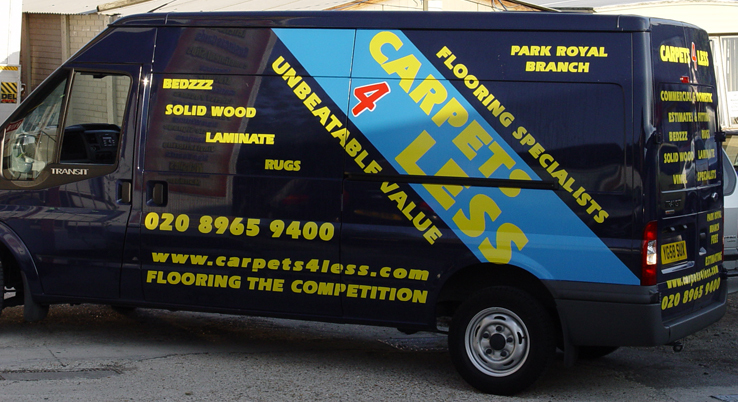 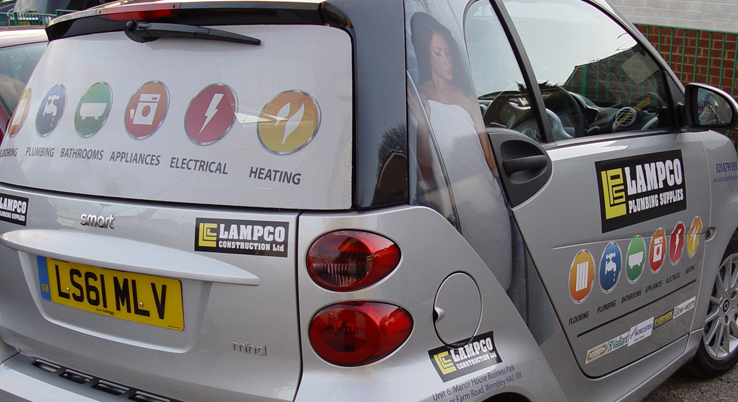 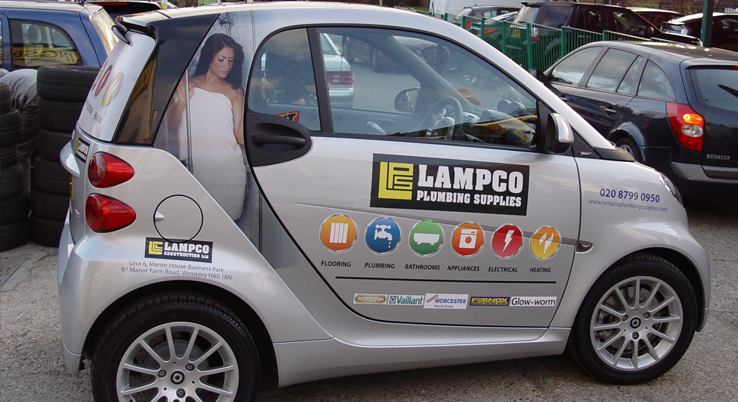 Vehicle graphics are one of the most powerful forms of advertising your business locally. 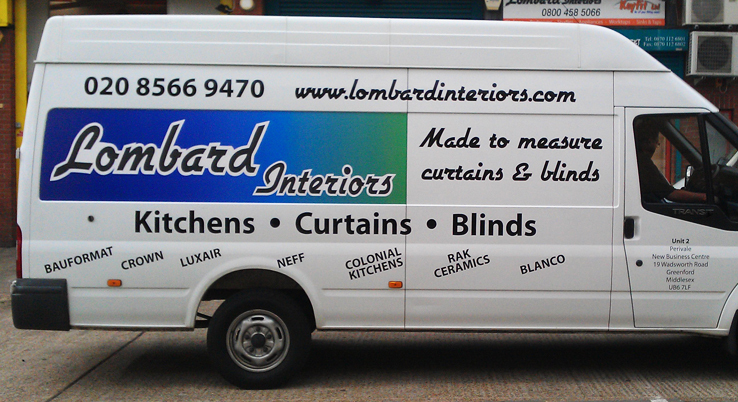 An effective sign will ensure these people remember the name of your business. 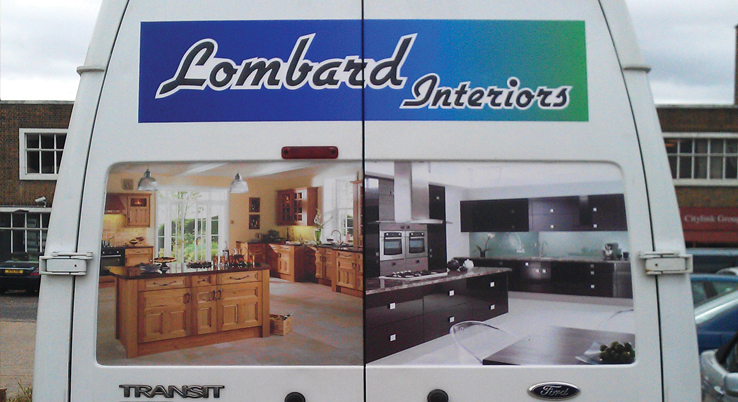 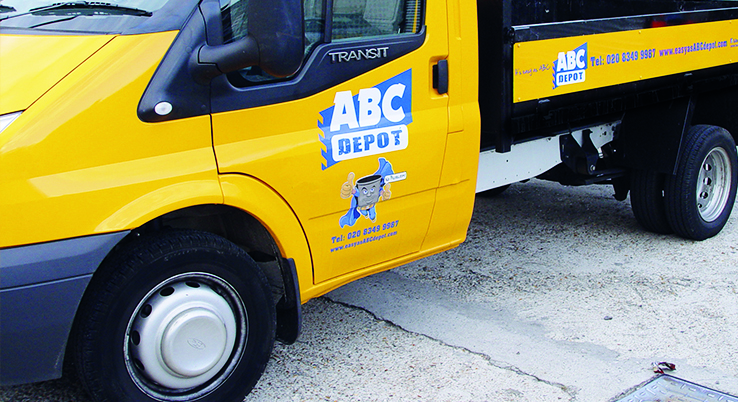 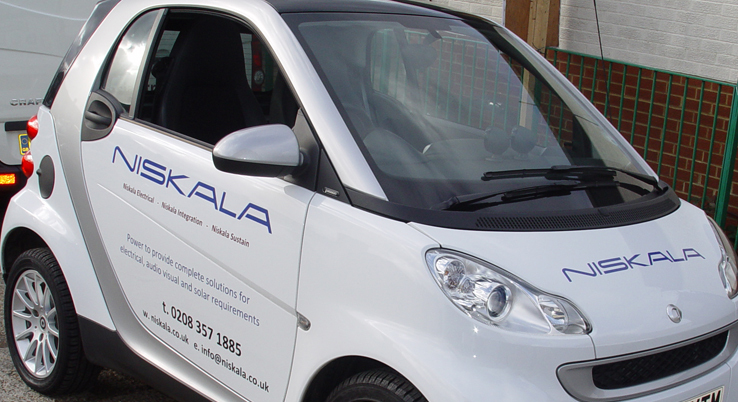 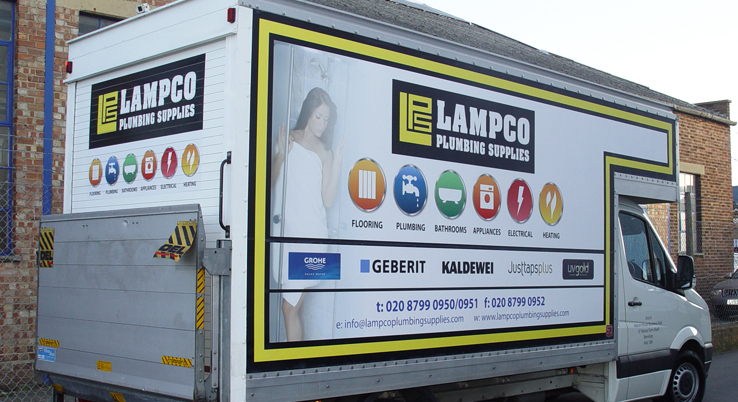 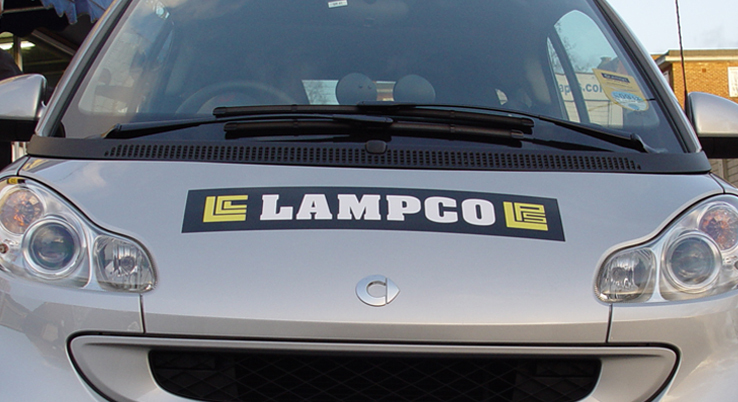 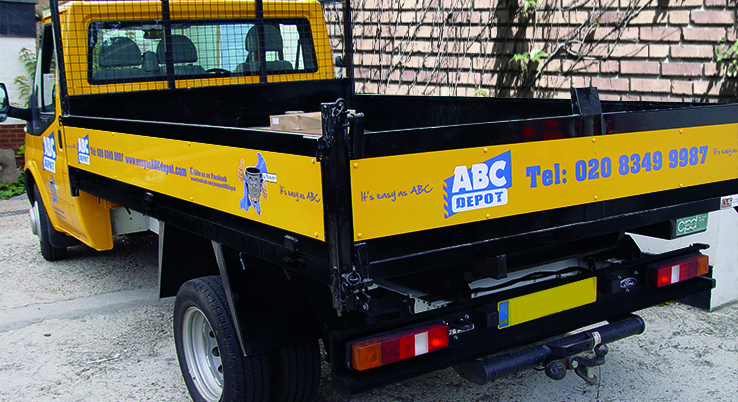 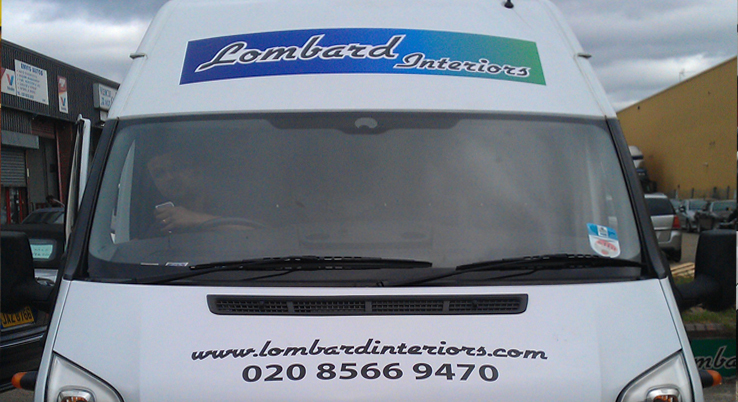 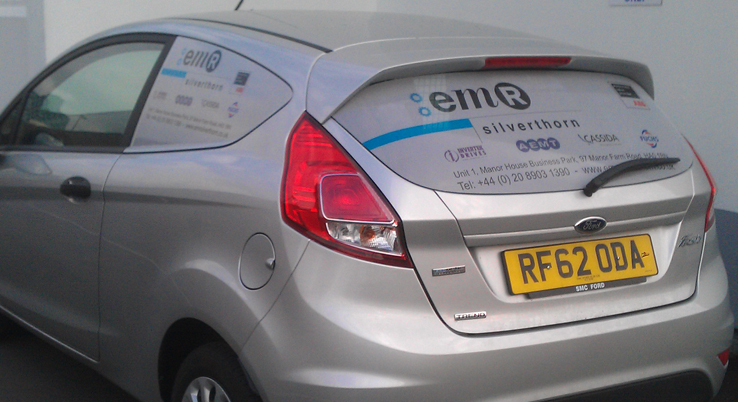 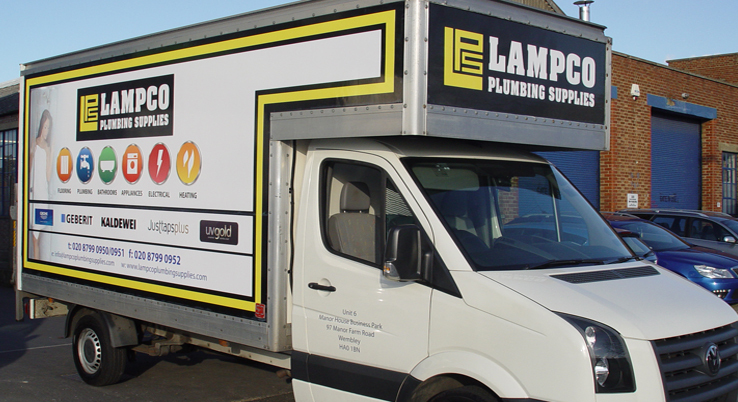 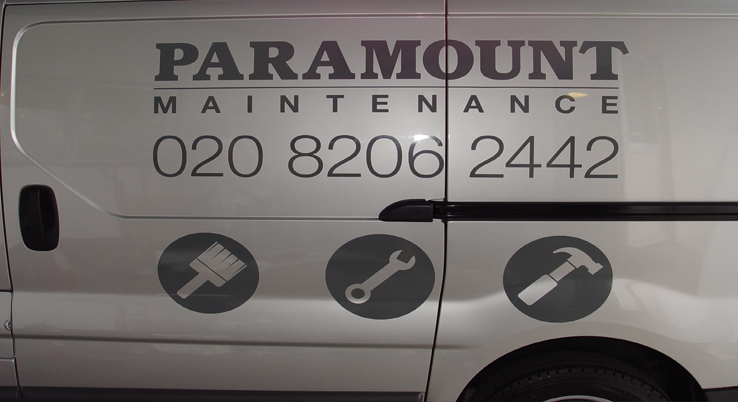 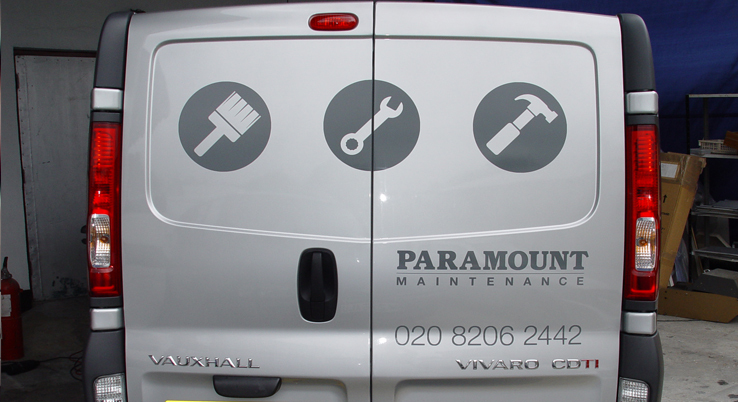 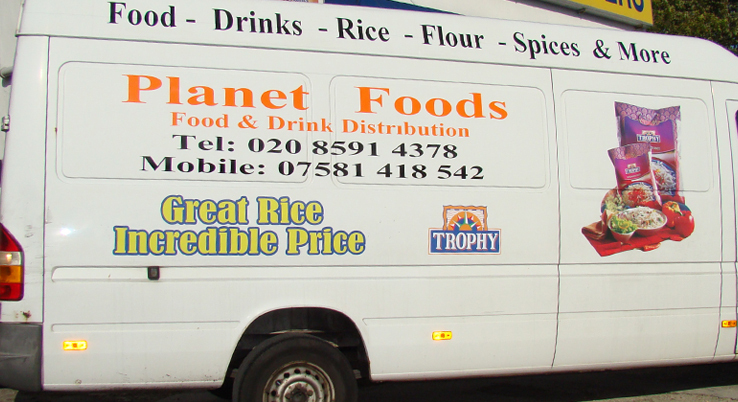 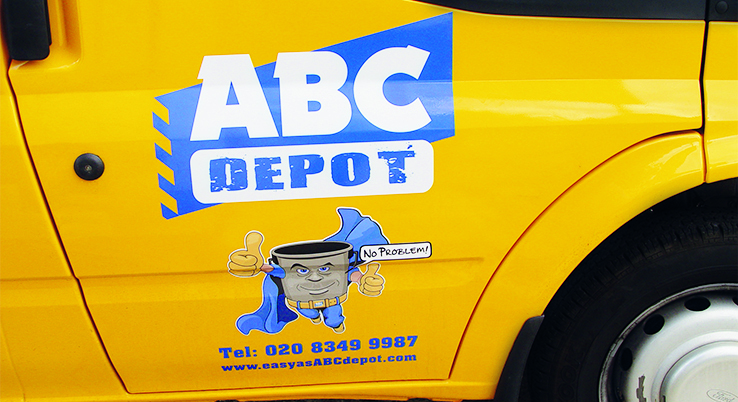 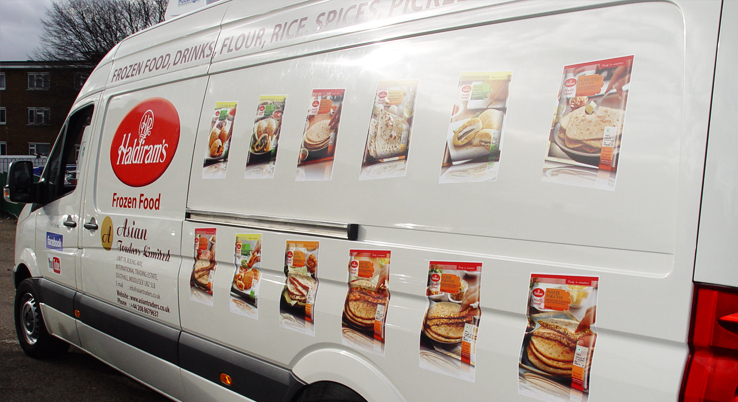 From simple logos and contact details to bright colourful full vehicle graphics.